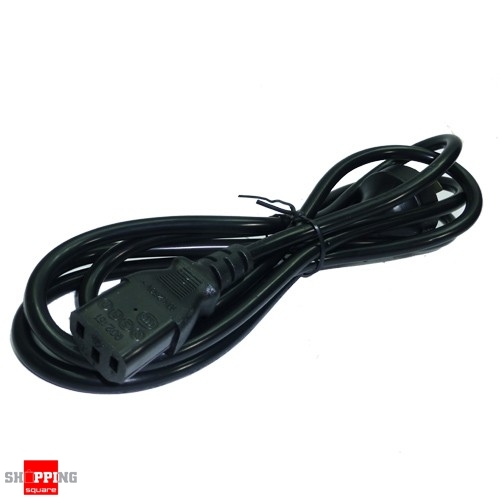 This power cord with a 3 pin mains plug connector is the solution to your power needs. 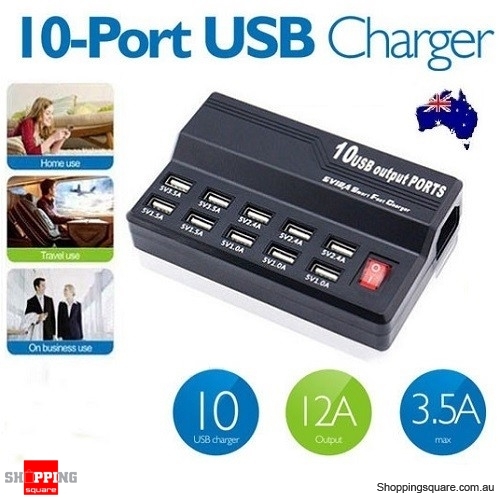 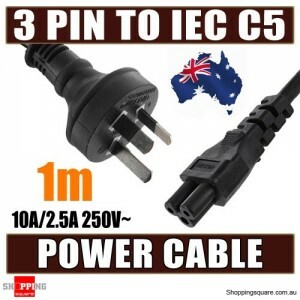 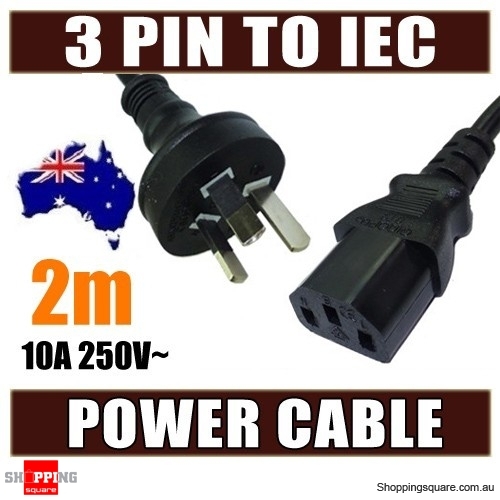 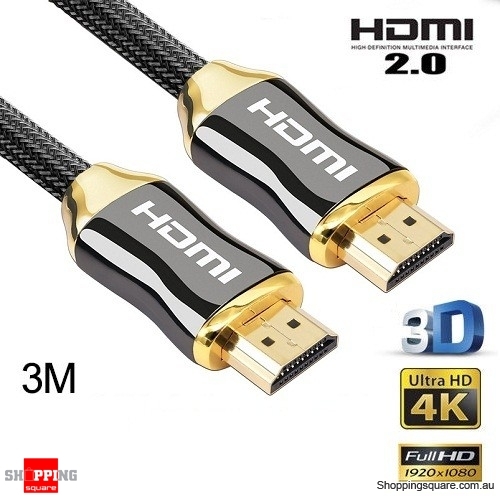 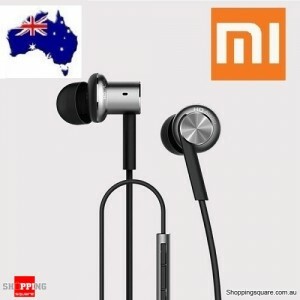 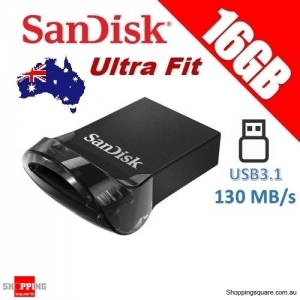 If you have any gadgets, appliances or electronics that use a 3 pin mains plug connector and you need a spare power cord, this is the item for you. 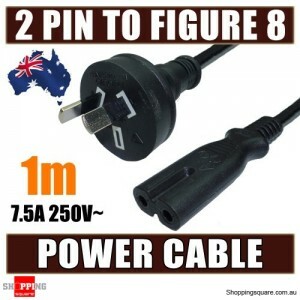 Measuring 2M in length, it's always good to keep a spare power cord in the house... you never know when you'll need one!